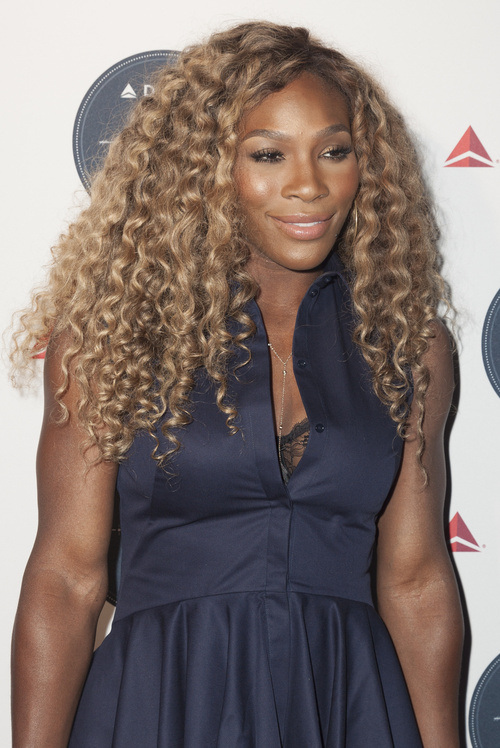 Natural hairstyles can be a real ordeal if you do not find the most optimal solution for styling them. Choose the best haircut first of all. 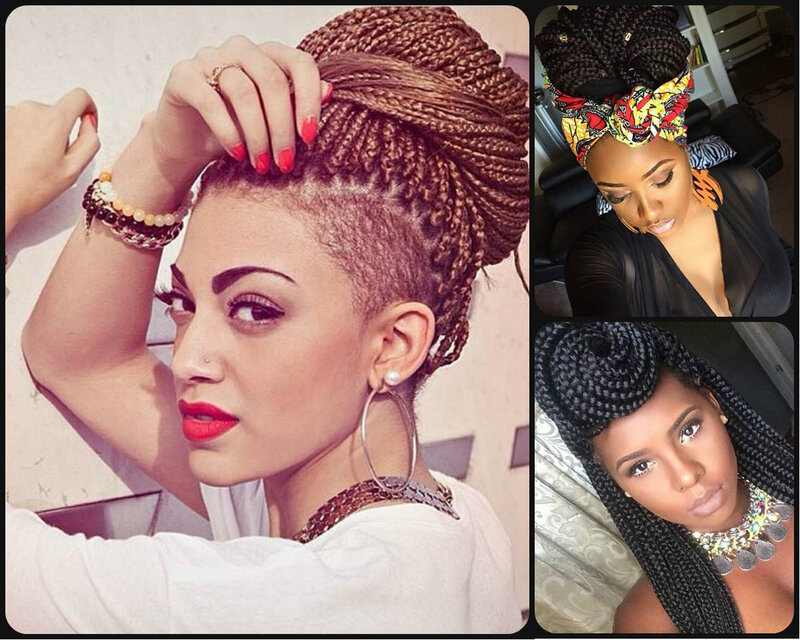 Hair trends 2015 offer us the range of hairstyles for black woman starting from extra short haircuts and going to long hairstyles, and all of those designs are simply stunning. You just need to find your own popular hairstyle that will make you unique and extra attractive. Hairstyles 2015 are about being natural and staying close to inborn hair colors and hair texture, this is what we know and should take as basis for creating new designs. 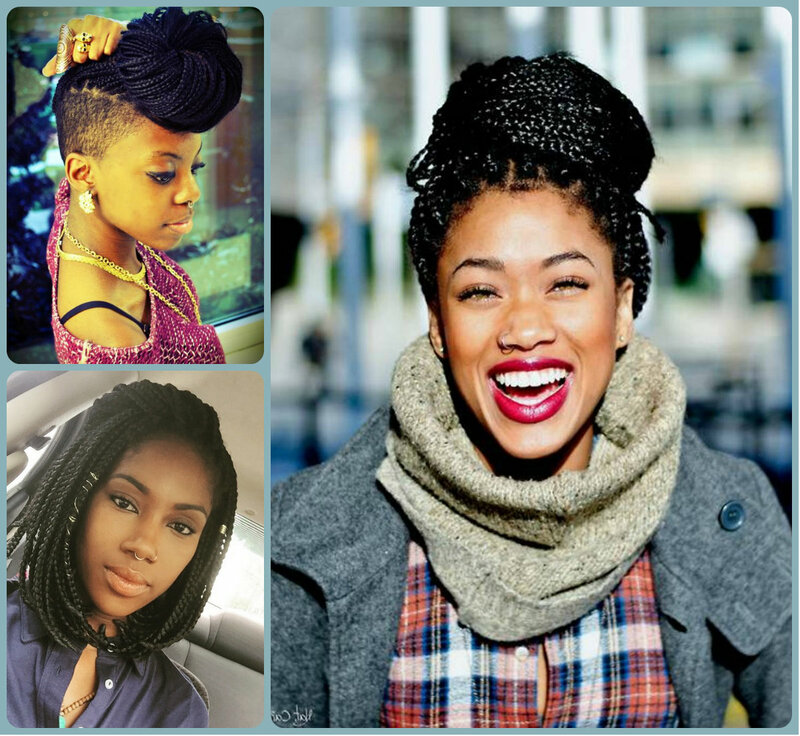 Natural hairstyles are sometimes difficult to deal with, and that is why we must know protective hairstyles ideas to stop wasting time each day.